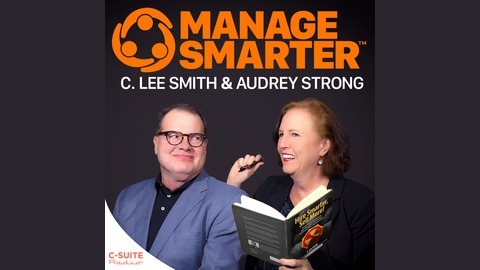 Join hosts Audrey Strong and C. Lee Smith every week as they dive into managers, leadership, business, sales, company culture, talent retention, revenues, hiring and more. From debunking sales myths to learning how to manage with and without measurements, you'll learn something new with every episode and will be able to implement positive change throughout your workplace. 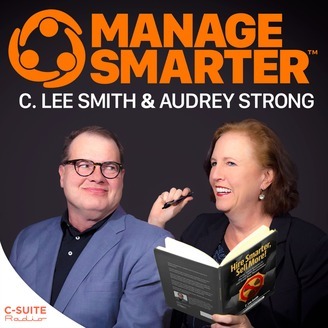 Join hosts Audrey Strong and C. Lee Smith every week as they dive into the aspects and concepts of good business management. From debunking sales myths to learning how to manage with and without measurements, you'll learn something new with every episode and will be able to implement positive change far beyond sales. 41. Remote employees: How do you know what's REALLY going on?